In the ETF world, there is a constant barrage of new ETFs being issued and companies filing for new ETFs with the SEC. What’s often ignored is there are also a number of ETFs that close down each year. 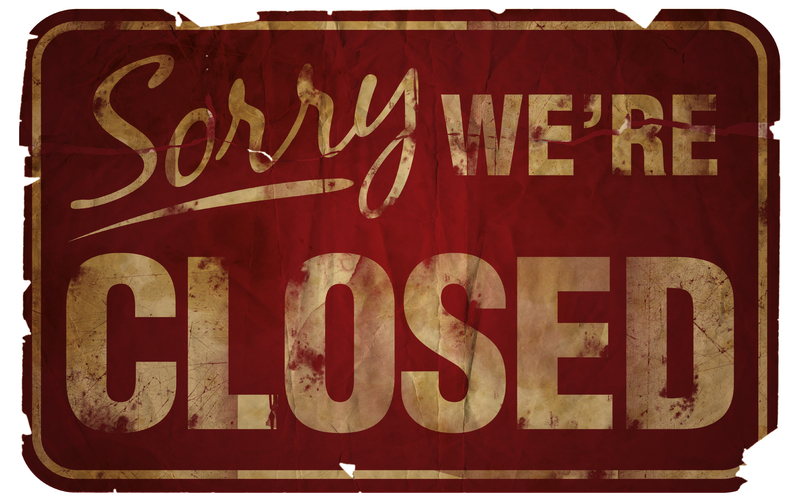 There are a number of reasons an ETF could close down, but usually it’s due to a lack of assets and/or poor performance. As you will see, some of these ETFs just happened to be launched at the worst possible time… literally ever. 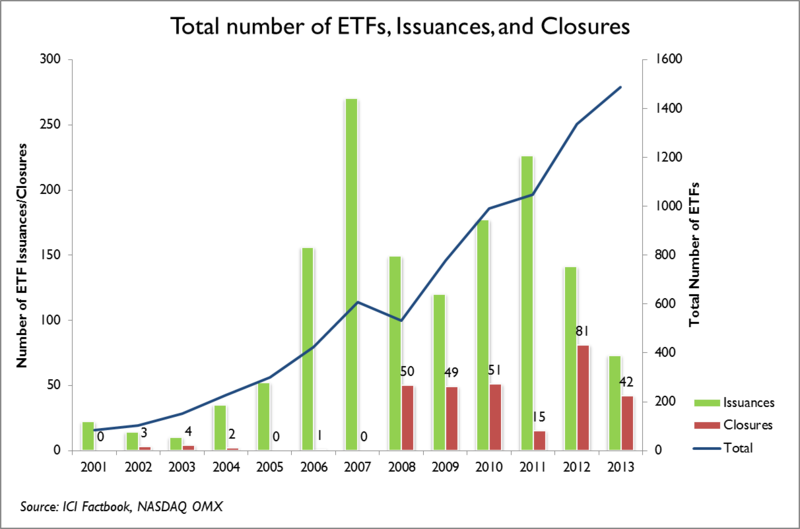 The graph below shows ETF issuances per year in green, closures in red, and the total number of ETFs in blue. As you can see, 2012 was a deadly year for ETFs, and so far this year, we are off to a similar start, with 42 ETF closures thus far.